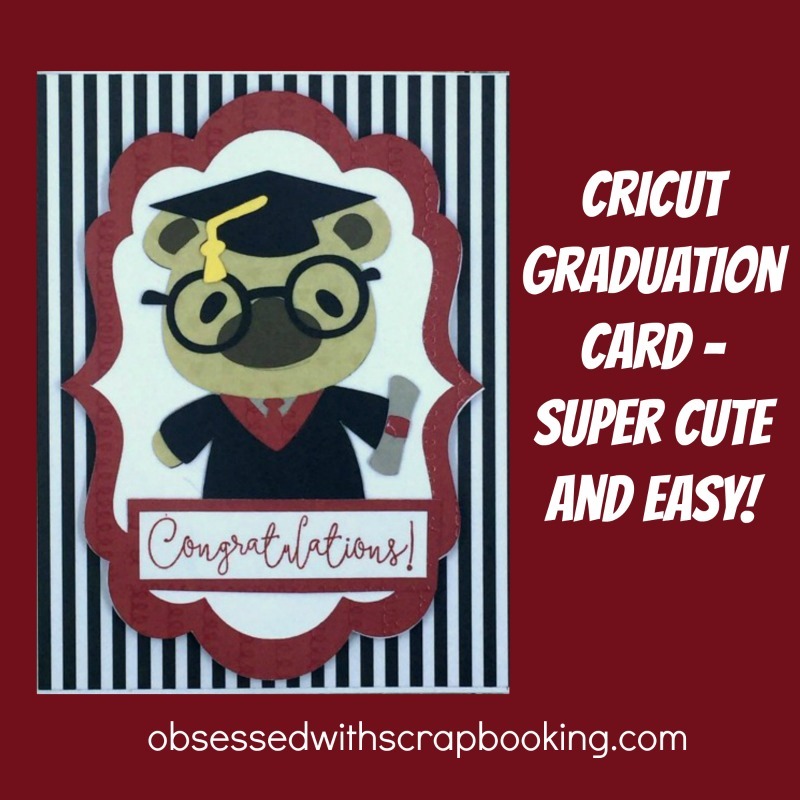 I made this graduation card for my upline Noreen's daughter Mandy who is graduating from Texas A and M this week! 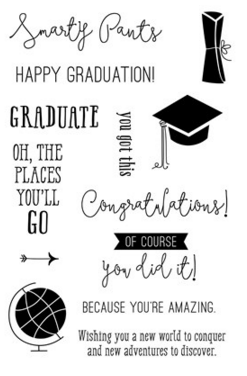 She is just the most beautiful, bubbly, kind, hardworking, smart, fun person and I couldn't wait to send her this cute card! 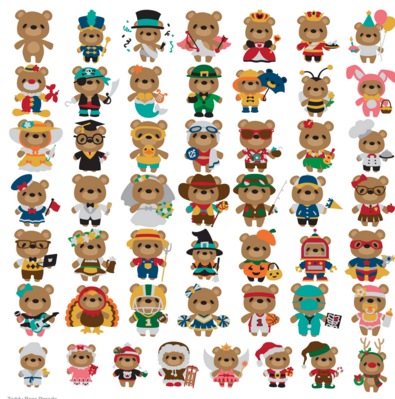 I haven't played with the Cricut Teddy Bear Parade cartridge in awhile and this bear is just the cutest, right? 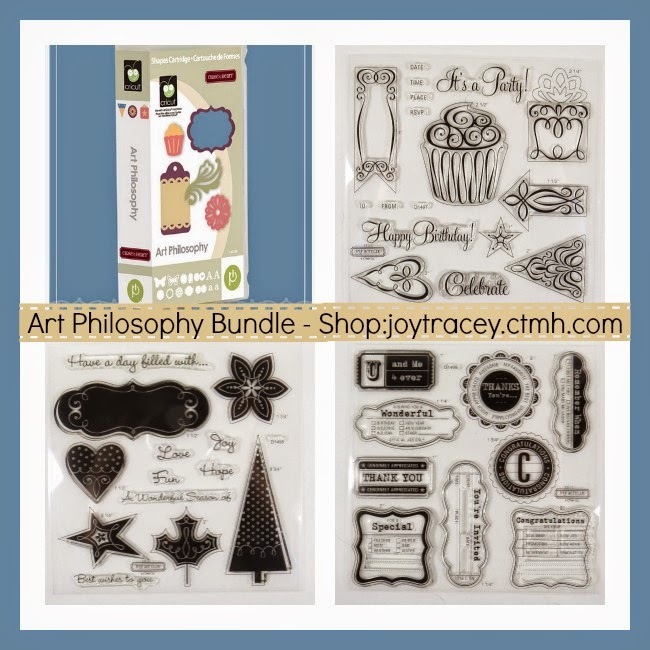 She was cut at 3-1/2" and the label was cut at 3-3/4"from the Close to My Heart Art Philosophy Cartridge. 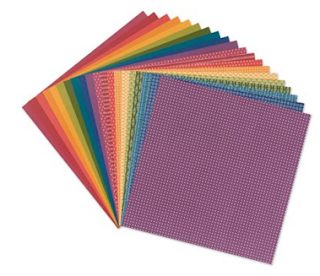 Card size is 4-1/4" x 5-1/2". The dark maroon is one of the Texas A and M colors so that seemed like a natural choice. 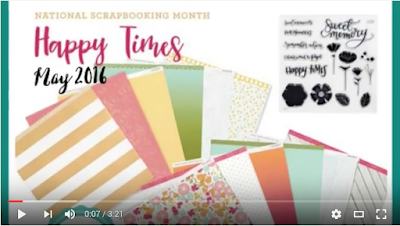 Check out this video to see how to make this super simple card! 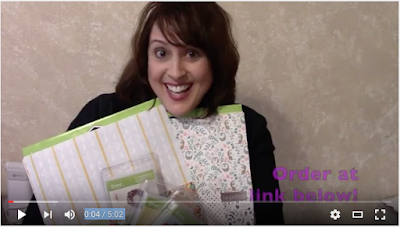 Did you see the new Cricut May Mystery Box? It's LIVE now - it's a fabulous ONE and it's selling quickly! Only $29.99, which is the price of just one of the cartridges shown below (and you get all 3 PLUS more!). Get 10% off and FREE SHIPPING at Cricut by entering CRICUTSPRING at checkout! Get FREE SHIPPING at Cricut on orders of $50+ HERE by entering SPRINGSHIP! 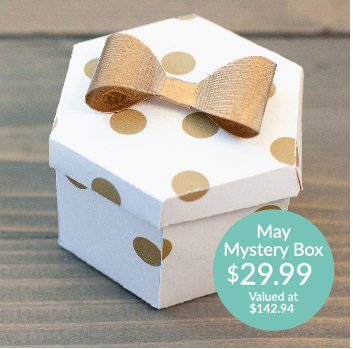 Get your Cricut May Mystery Box HERE! Remember that this Happy Times promo below is going on for the month of May (or until supplies last!) 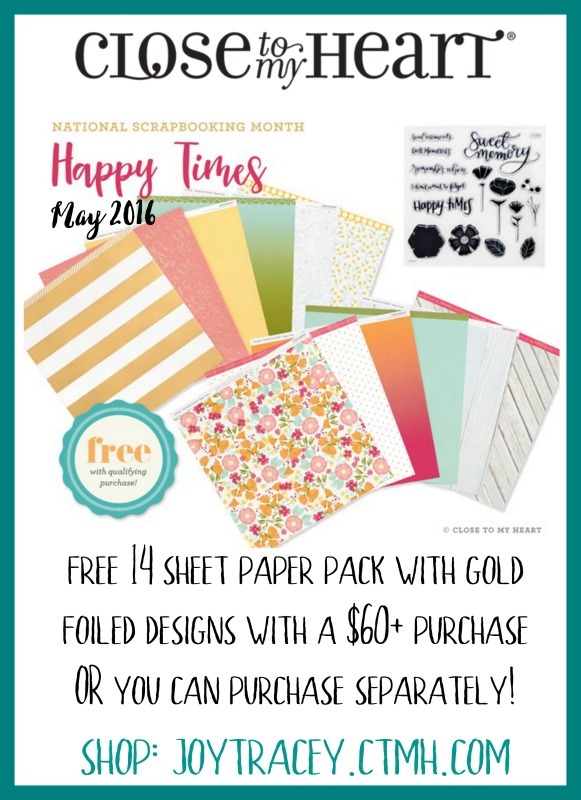 and you may be able to get your paper pack for FREE! WHOOP! Do you need an album to put your layouts in? 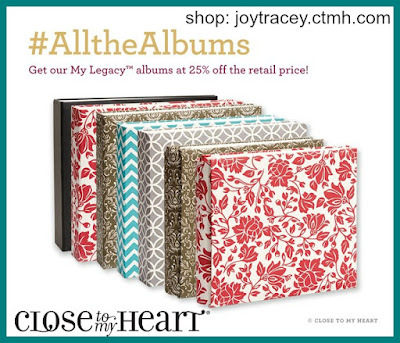 Close to My Heart is having an album sale this month - 25% off all albums!